4. We produce a wide range of bath sets to hydrate your skin. Packing: shrink wrapped and white card box for each set,outside standard export carton. 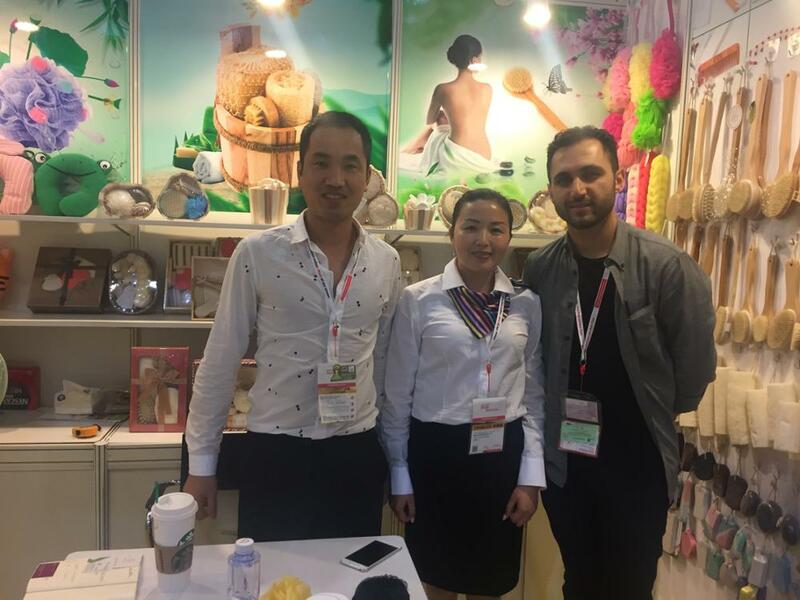 Our company is specialized in making and selling all kinds of bath product, such as bath sponge, bath glove, bath brush, bath cap and so on. We have have many partner from all over the world. 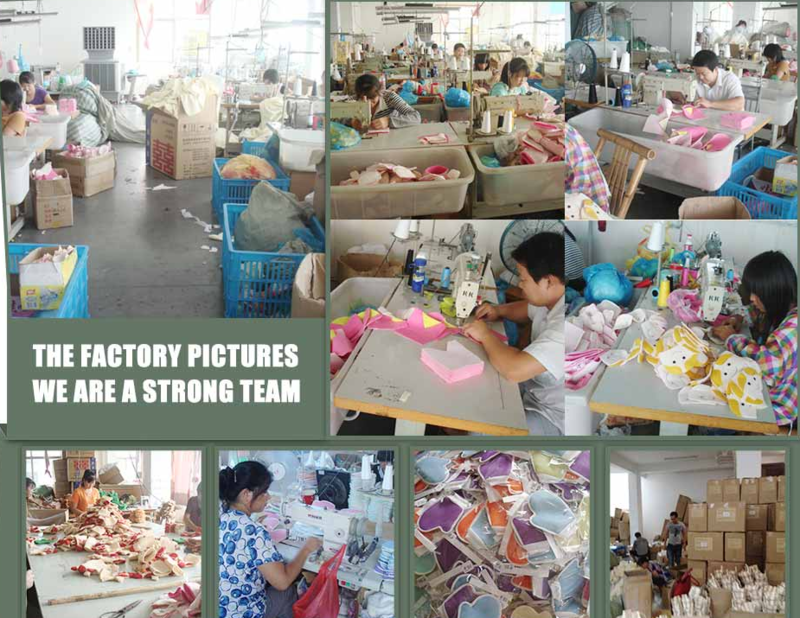 Our products are sold to America, Asian, Europe. 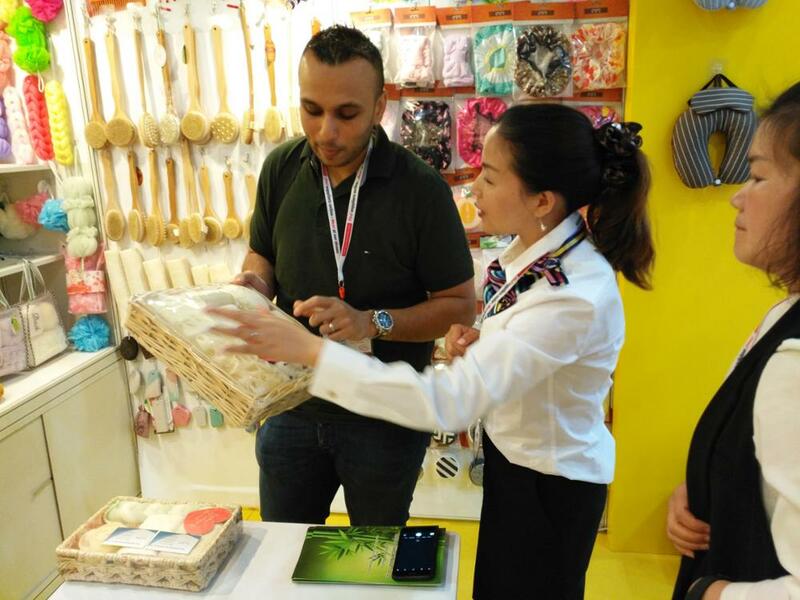 YIWU RUOCHANG ART AND CRAFT CO., LTD hopes to be your best supplier and partner. 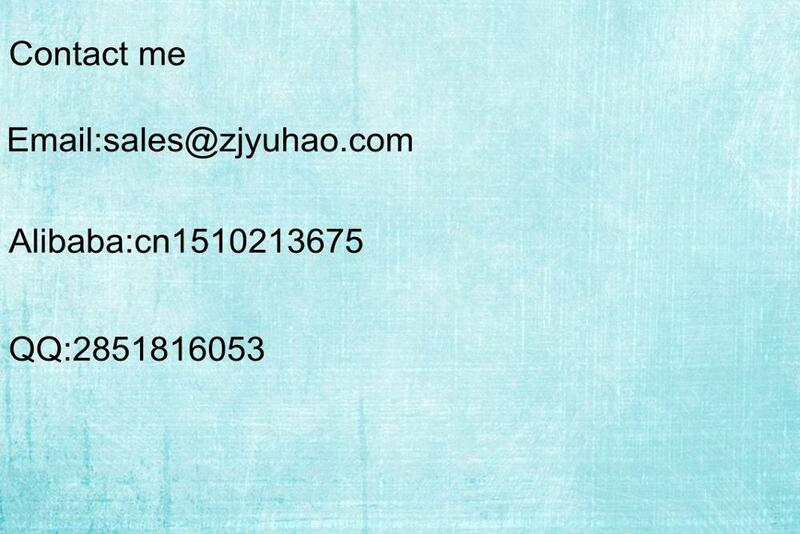 within 5 days;For the OEM order will be 25-30 days based on the order qty.